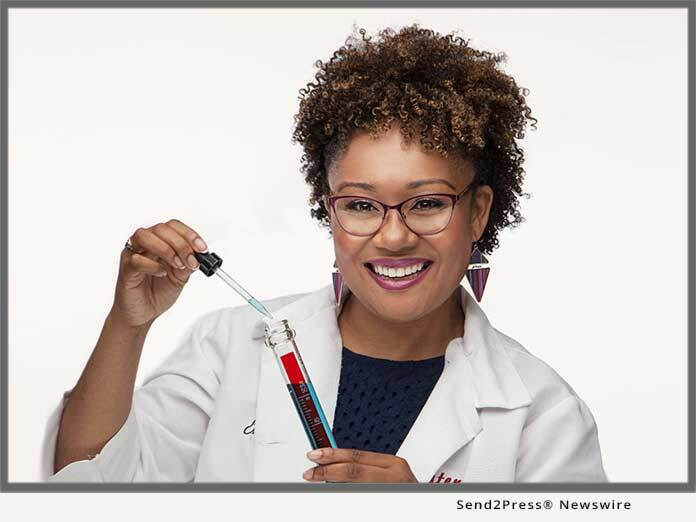 CHICAGO, Ill., Mar 26, 2019 (SEND2PRESS NEWSWIRE) -- Erica Douglas aka Sister Scientist is a true STEM advocate. This powerhouse cosmetic chemist is changing the perception of the careers chemical engineering might lead you to. As a formulating, cosmetic chemist in the multicultural beauty space for over a decade, Erica has been the "brains" behind a number of popular products on the market.